This ride is a colourful addition to any event. 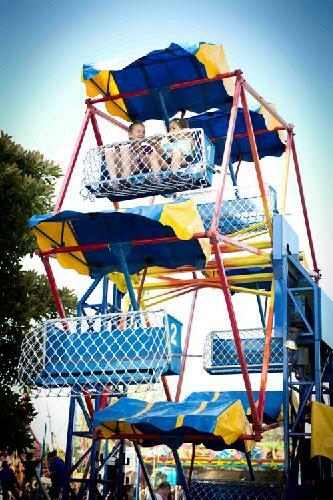 Older and younger children all enjoy the view from the top of this ever popular ride. 1 x 15 amp outlet within 20 metres. 1 x 2hp motor plus lights. 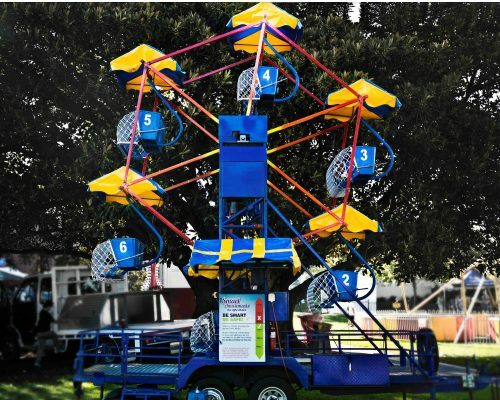 This ride is a colourful addition to any event. 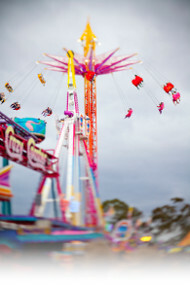 Children all enjoy the view from the top of this ever popular ride. 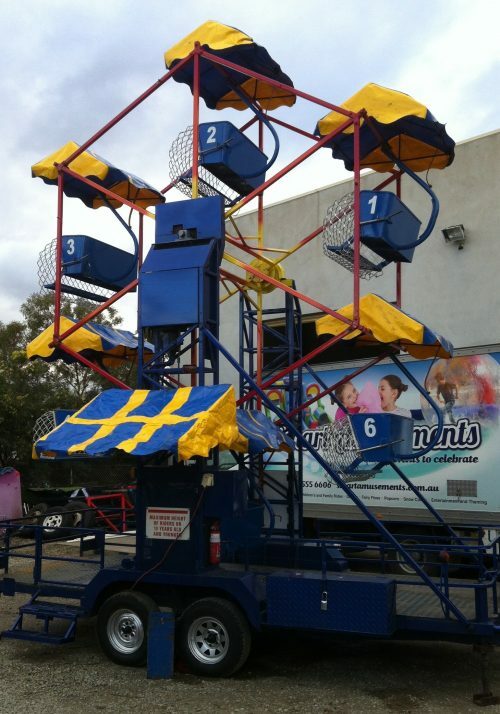 $1,200 inc GST for up to 5 hours within Melbourne metro area.